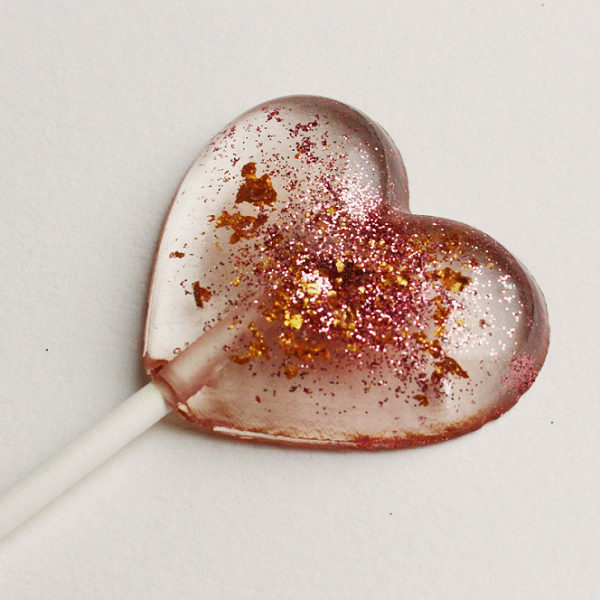 These gorgeous glitter lollipop favours are the perfect gift for wedding and event guests. They come wrapped in individual clear cellophane bags. Small, blank, stamped or custom card tags are available to purchase. These sweet treats are the perfect accompaniment to your special day and provide a beautiful way of thanking your guests. 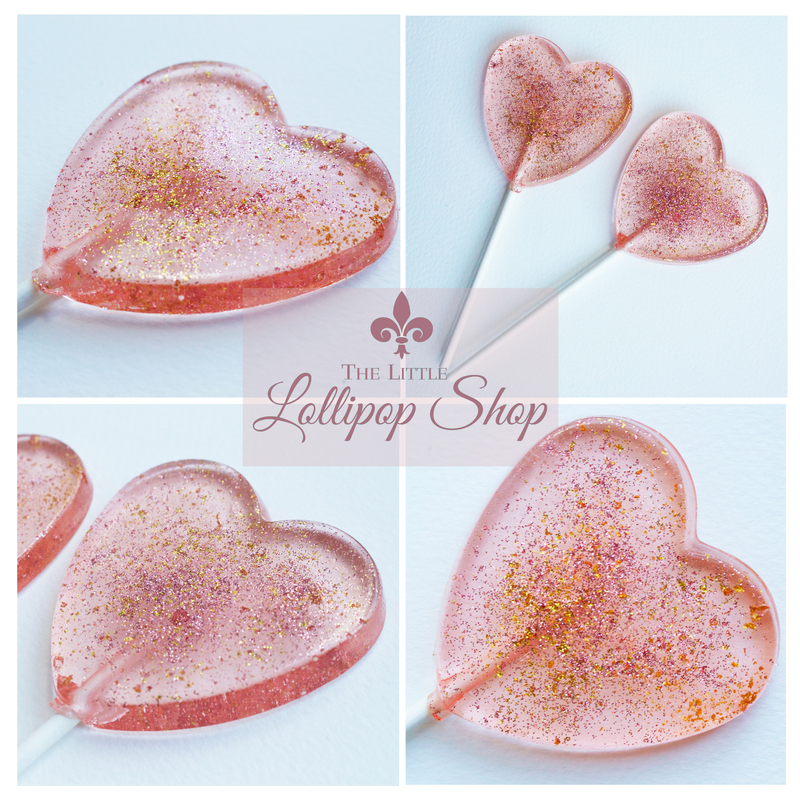 HEART-SHAPED: 4.5 cm (1.8 inch) heart-shaped lollipops (total length approximately 10 cm). STAR-SHAPED: 4.5 cm (1.8 inch) heart-shaped lollipops (total length approximately 10 cm). I bought these as a party favour for my son’s first birthday party and I’m in love with them. They seem so simple but add such a brilliant special touch to an occasion. When they arrived, they were well packaged, the looked even better than I imagined them in my head and I was kept updated by email when my order was ready for delivery. Really pleased with the whole transaction and the product. Thank you so much. Thank you! The lollipops were great and went down really well. They were also very pretty and arrived in perfect condition. I’m a wedding photographer and I use these lovely lollipops in my packages as little treats . They are so tasty and make perfect little gifts . Absolutely loved them when we bought them as wedding favours, they came really well packaged, they also look and taste fantastic. Literally the most amazing service !! 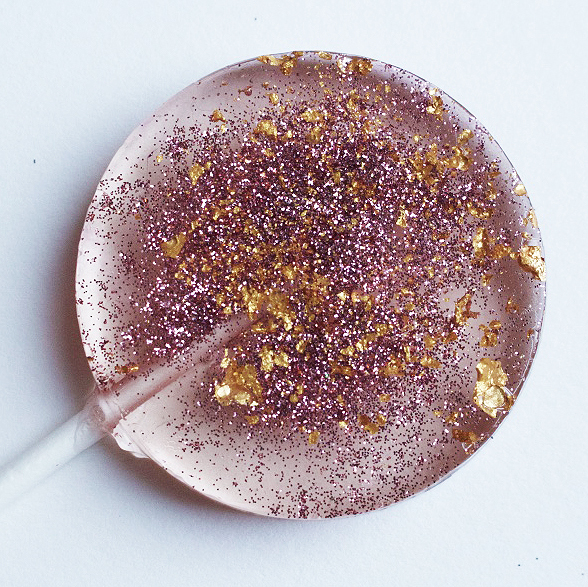 I ordered the champagne glitter lollies for my mums 60th birthday. They came in time and we’re absolutely beautiful. Everyone has commented on how nice they tasted and they looked great at everyone place setting. Couldn’t recommend these highly enough. Well worth the money and the most reasonably priced I came across. 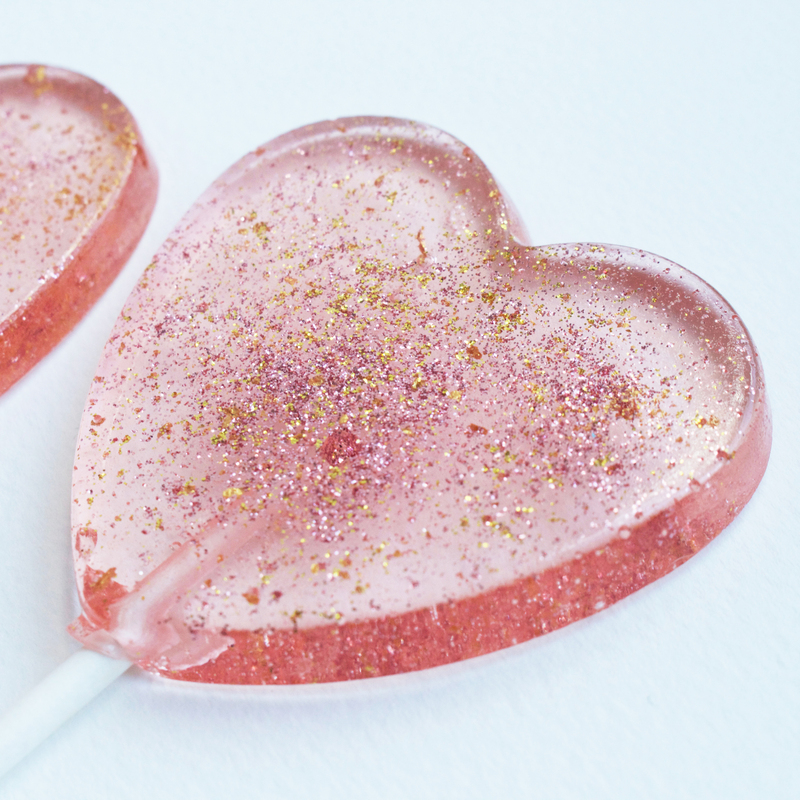 Beautiful lollipops bought as part of a thank you gift for my brides! Gorgeous sticks of sugary sweetness! Would highly recommend! Absolutely beautiful product! Used them as our favours at our wedding and the guests loved them. Arrived slightly after requested delivery date but this wasnt too much of a problem as I had left a few days as a cushion. Thanks very much! 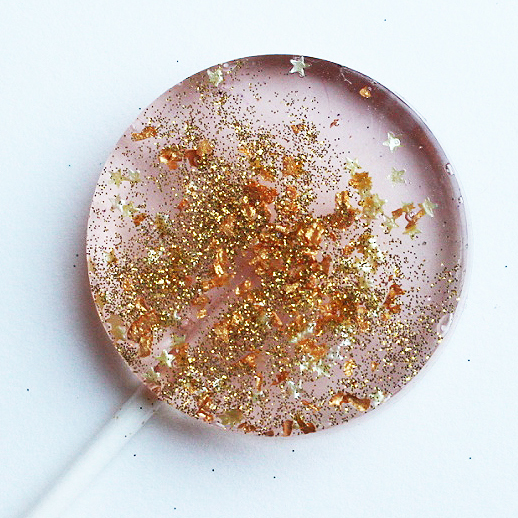 Absolutely Loved these Lollipops!!! Champagne and Glitter what more can you ask for!!!! 5 stars for a 5 star service and amazing product. Bought these as wedding favours and they were amazing! Arrived on time, tasted delicious and were so pretty. 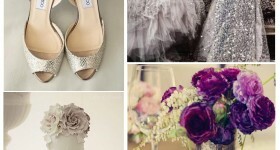 Absolutely fabulous wedding favours! Looked great on the tables, would highly recommend!